God is calling forth a Generation to Carry & Spread THe Fire of God. Are you someone whose heart burns for Jesus , Do you desire to be trained and equipped to be a Carrier of His Presence, Do you desire to Preach the Gospel , Heal the Sick , Lead Worship , How to minister in the Power of the Holy Spirit. What about going to Cities and Nations ??? Generation Fire launched Mobile Ministry Schools in 2012 - A Mobile Ministry School is where we come to you for a weekend. A Local Church/ Ministry would invite a Team to come to a region and over a weekend we would run a number of Sessions and Workshops which would train and equip believers in how to minister to Jesus using Prophetic Worship, Intercession and Creative Arts, We would also teach on Prophetic Evangelism, Healing the Sick, and Training on Prayer Furnaces and Firehubs. 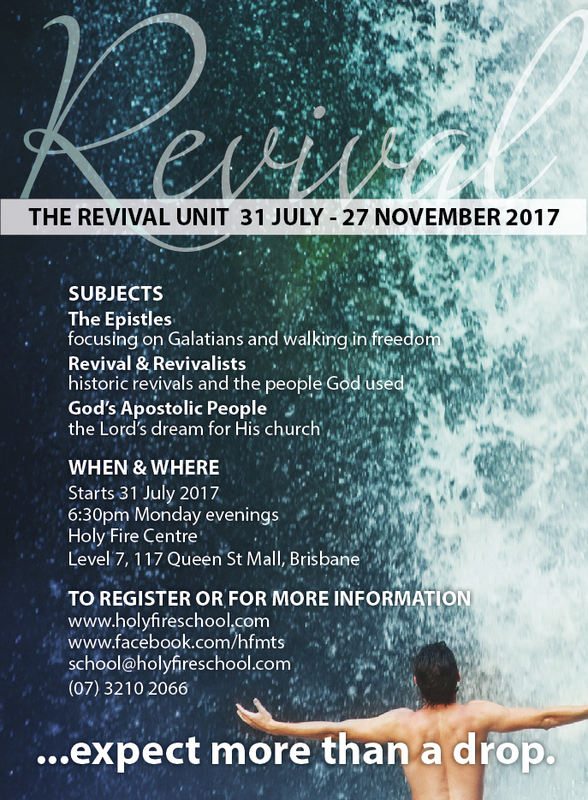 Generation Fire has a partnership with the Holy Fire Ministry Training School which runs out of Brisbane. Those interested in becoming an Intern can apply but would need to agree for a minimum 12 months commitment. For a Period of 12 Months you would receive mentoring, have the opportunity to travel in a team and experience the Fire and Presence of God. This internship will not provide you a Certificate however it will provide you the foundations to have deep foundations in your walk with God and you get to go to the nations and learn how to be Led by the Holy Spirit , how to Heal the sick, prophesy, preach the gospel, love on people, plant churches and start prayer furnaces.